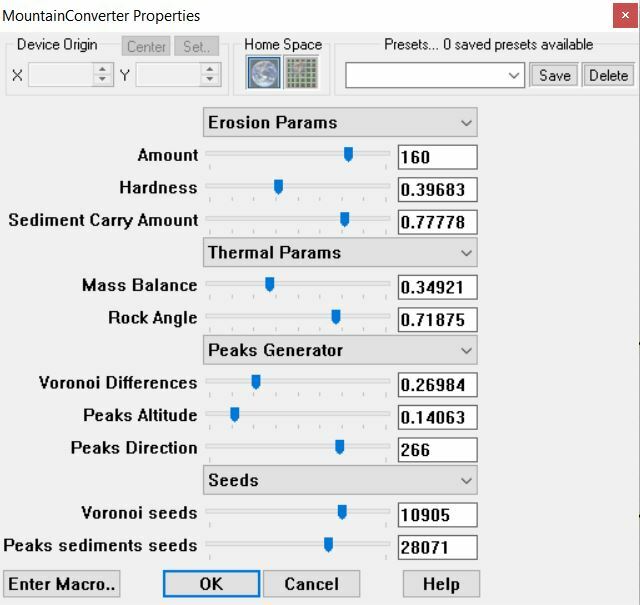 This macro gives you a lot of opportunities to create beautiful mountain chains, mountain ridges or mountain ranges. 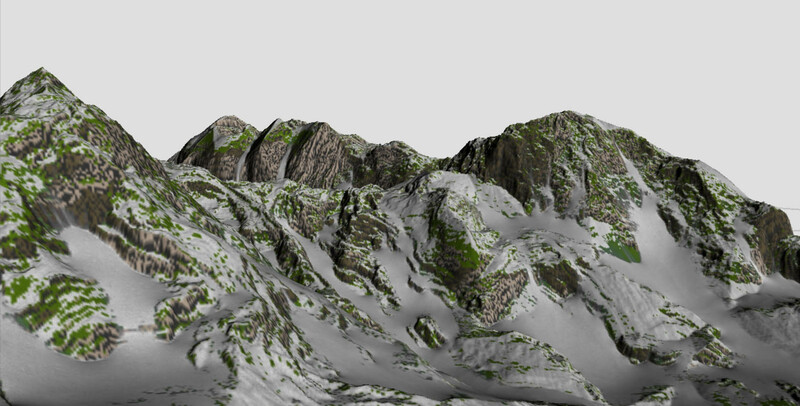 Simple devices, erosion and thermal weathering, perlins and voronoi to make alpine looking. !!NOTE!! This macro works better with layout generator, so you may not use any other generator device.